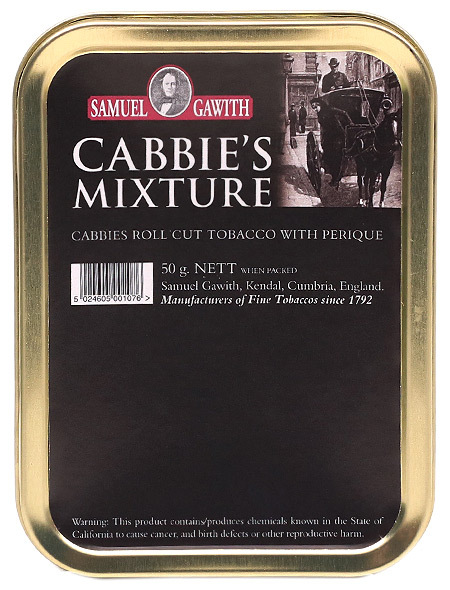 Samuel Gawith's Cabbie's Mixture is the first coin-cut tobacco from the venerable English blending house. 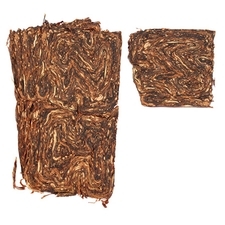 It's an all-day blend with a bit more body than most, as well as a subtly sweet, subtly spicy flavor that makes the smoker aware of the Perique's influence, without being overwhelming or heavy-handed. 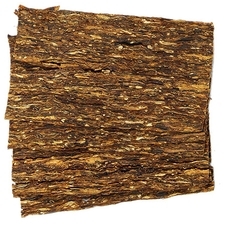 For more on this blend, see our own Shane Ireland's video review. This has taken the spot of my second favorite VaPer. 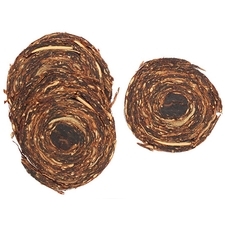 I finally got my hands on some cabbies mixture and I must say it was worth the wait. This is just fantastic. Great Virginias and the perique is where I like it. It let's you know it's there. This is a very very nice Va/Per. The only way I can describe the taste is..a Va?Per with a subtle but beautiful hint of Lakeland. I'll be ordering more for sure. Only one complaint: the cut is awful. 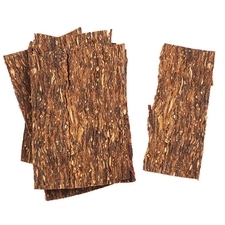 It requires extra time to pull apart larger clustered pieces of the flake/roll. It does require at least an hour of drying time. Great va/per. There's nothing about this blend I don't like. 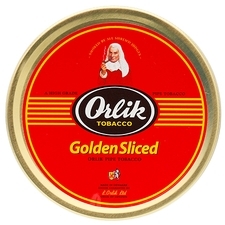 In the tin, it looks and smells wonderful, and it smokes like a dream. There are many Vapers out there, but very few are as perfectly balanced as this one. 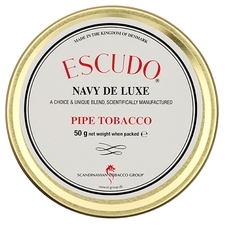 Mild but enjoyable VaPer. Very good stuff. No bite. This is an excellent VaPer. Lights well, burns great, tastes amazing. This stuff is fantastic! You can really taste the Perique. Smokes great, and not too strong. This will be purchased again. 사무용가위 특유의 구수한 버지니아에 알싸한 페릭의 조화가 좋음. 촉촉한 느낌에 비해 불 유지 잘됨. 하지만 세인트 제임스의 거친 맛에는 못 미침. 코인컷이라 재우기는 편함. 개인적으로는 세인트 제임스의 의문의 1승.. I know I smoke to hard, and prefer it that way. As a result this cooks my tongue. It smoked alot cooler with burley ribbon cut. Perique REALLY grew after after aging. This became NOT MY taste after age. The tin aroma is wonderful! I'm breaking in my new Peterson XL15 with it! Just the right amount of spiciness from the perique. 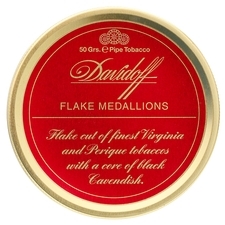 Ordered two more tins so will have on hand! But has become a favorite!